Hahahaha. I see. You try lor. I think i'll delete her off facebook and block her. Already blocked her LINE some time ago though :x Heard more horrible tales about moya and it's no wonder quite a number of people want to stay far far away from her. P/s long story why i dislike moya and even longer story why yotsumoto san only told me now when i'm in year three. It involves many side characters and events leading up to the current concert preparation/rehearsals. Most probably boring and confusing to the uninitiated. But I have only one thing to say: 女はやっぱ恐ろしいものだ！ So glad I bat for the other team phew. 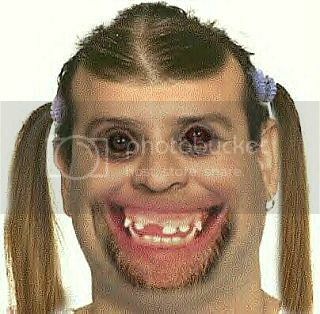 Your personality makes you look like this to me.